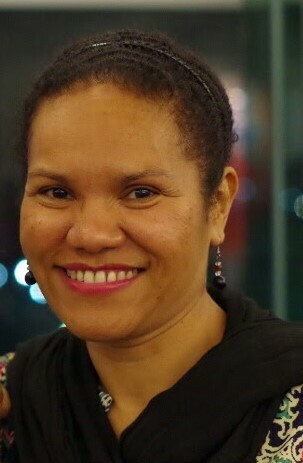 Dr Elizabeth Rarua Inaido is an anaesthetist based in Suva, Fiji. She has been working at the Fiji National University’s College of Medicine, Nursing and Health Sciences since 2016, teaching undergraduate and postgraduate trainees of Anaesthesia. Prior to this, she spent 1 year teaching in the Anaesthesia Department of the Papua New Guinea School of Medicine and Health Sciences, from where she graduated with her MMED in Anaesthesiology.